This is an amazing frosty pink lipstick that reminds me so much of a retro sixties look. Somehow, while maintaining its frosty, fun texture, it doesn't look dated since it is a warm pink rather than a blue-tinted pink. I think it's great to throw this on for a night out with some retro black liner and bright big eyes. Perfect for an unexpected summer look. I love bringing attention to lips with sparkle or some intense frost, and keeping everything else as far as accessories and jewelry minimal. I think this is such a lovely product for summer. It has great pigmentation (not sure where the translucent comes into the name!) and I feel like I can always wear this gloss on its own, though it does add something special to red and pink lipsticks alike. It's nearing that hot pink, warm magenta tone and is just a great all-rounder! If you got your hands on this from a winter gloss kit, good on you. I can't say that this has much color payoff, but I LOVE the formula. It is glossy, but not sticky, and doesn't slide from the lips. It's also COCONUT SCENTED for all you coconut-lovers out there. I think this is fine on its own, but really shines when layered on top of another lip product such as a stain or lipstick. 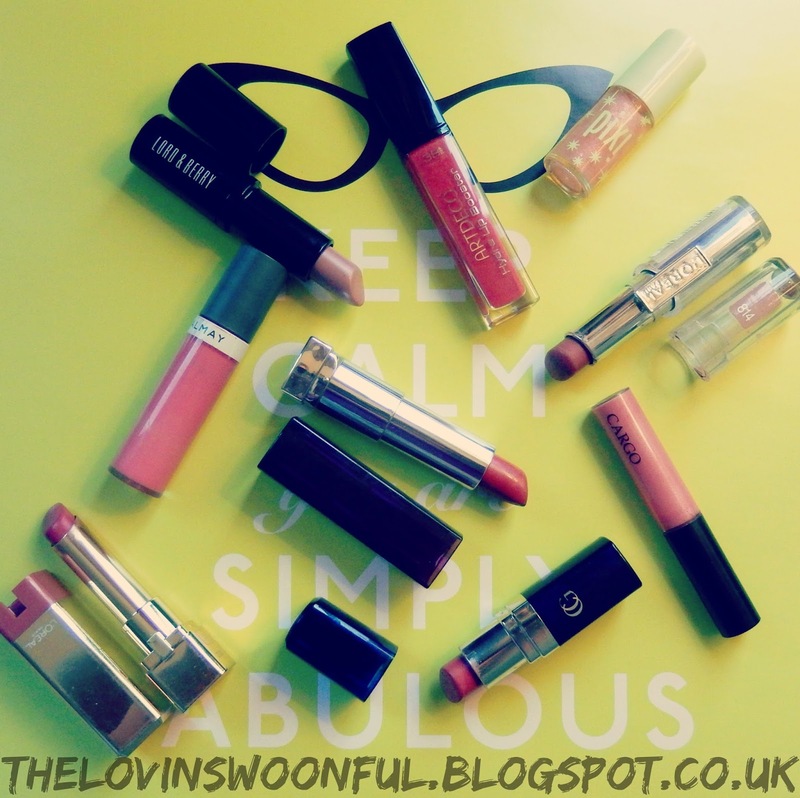 I like to use glosses in this way to revive lip products that look a little dry on my lips, especially if I've forgotten to use a balm beforehand. I think this also adds a nice sheen to matte products that really expands the wear of any matte lip product for multiple looks other than just matte. It's just a lovely light pink color that I'm absolutely loving this summer. Okay, so I know this is technically in the browney-mauvey range of lip colors but this is just to demonstrate how far a pink can stretch. I absolutely love this color, and keep it with my pink lipsticks because to me it's just a dark pink. It's a great option for a "my lips but better" sort of pink that's a bit more professional and serious. If I know my "fun" lip color is not going to be appreciated, opting for this or a more neutral color is easy. Plus I love how it looks! This was a lipstick inherited from my mom, and though I'm sure she got it on sale, this is not worth the $8.99 price tag in my opinion! Wow! I had no idea it was that expensive. Word to the wise this does tend to feather outside the lip line, which is why I don't think it lives up to the price tag. But man, do I love that color. This is a wonderful, pink gloss that amps up the class of any pink lipstick you may be wearing. It's a really nice warm pink as well, so it suits most skin tones. I LOVE this color. I don't know how old this lipstick is, because I found it in my mom's house in one of her old purses. So the color may be different than the original, but the color on the lips is SUCH a nice deep pink coral color that doesn't wash out the lips or make my teeth look yellow. 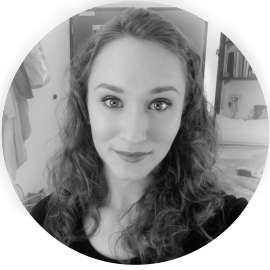 It also has a light staining effect, which I prefer, because I'm terrible about topping up on lipstick throughout the day and I hate the "lipliner" fade that some lip products leave behind. This is probably my most-reached-for color of all time, it's fantastic! This is definitely a darker pink, but this particular lipstick has quite a sparkly sheen to it that makes this nice for special events and adds a little va-va-voom to your average pink. It's no demure rose hue, this one, rather it's a bold bright red-pink with a gorgeous sheen. I don't reach for this every day as I tend to keep my glitter in my lipgloss and my lipsticks matte, but it's a great summer option for special events. This is the perfect pink. I swear. The formula for this feels so moisturizing, almost like you're wearing nothing on your lips at all. It's just a nice pick me up. Rather than having to make a color choice and make sure this won't clash with an outfit, this is an easy, no fuss pretty light warm pink that suits every day wear. I think that I prefer this sort of formula to the Maybelline Color Whispers or the Revlon Lip Butters. It seems to give a more even color and the tube itself is quite precise for application. Oh what a pink. I love this product as it is as moisturizing as a balm with a beautiful range of colors that Almay offers. This is a perfect light pink to wear alone or on top of any lip color. Alone it is a nice neutral, quite minimal look that evens out the tone of the lips and makes them look fuller, while moisturizing. It is also great layered with any other color to add a more light pink tone or to add moisture to the lips. I often use this if I have used a drying lip color or my lips are chapped from too much lipstick wear. It's great to throw in a handbag as you don't have to fuss to much with making sure you color in the lines with a bright lip. You can just swipe and go! 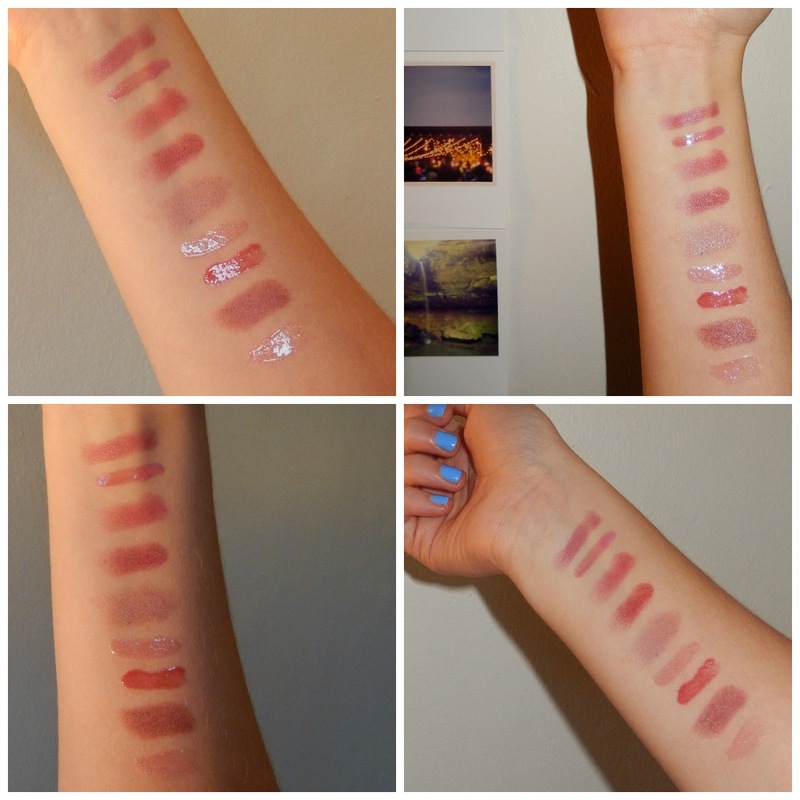 Each swatch is the same group of colors, I just thought I would provide some different lighting. 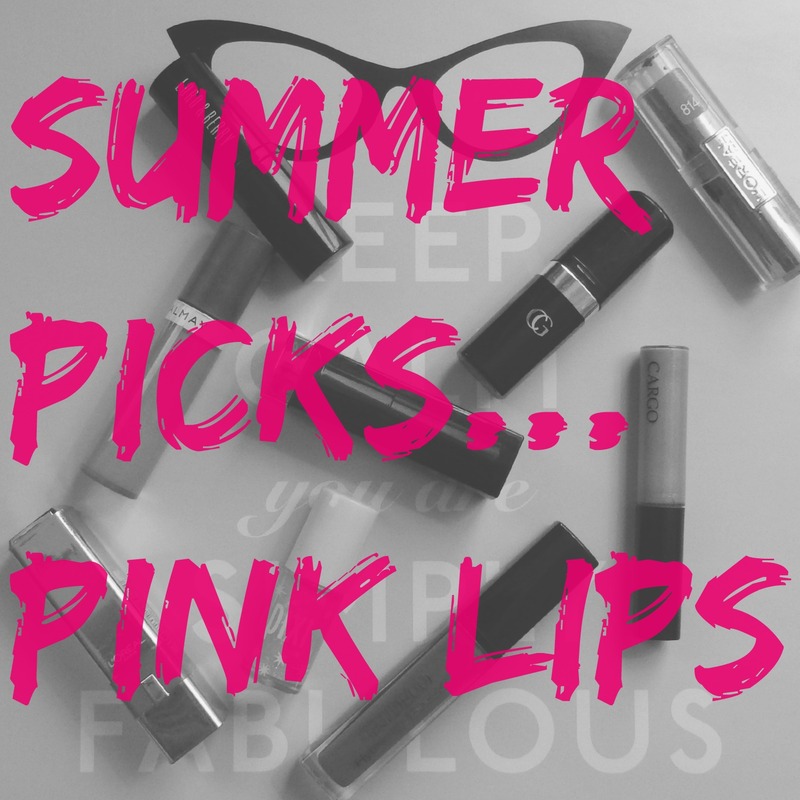 I hope you enjoyed this rather large post of all my favorite pink products for summer! What are your favorite summer lip products? Let me know in the comments! Collection Lasting Perfection Concealer: New Shades? !